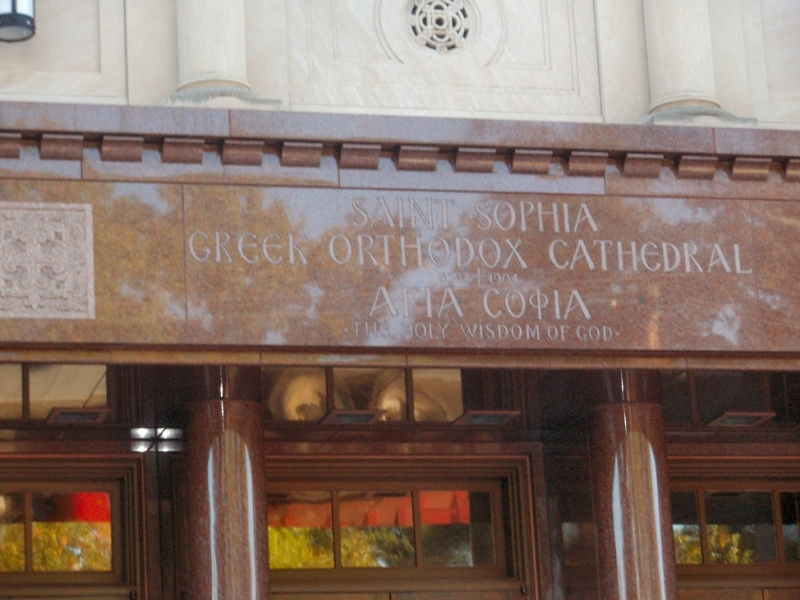 Often unnoticed because of its proximity to the Washington National Cathedral, Saint Sophia Greek Orthodox Cathedral is one of the largest halls of worship in the city. 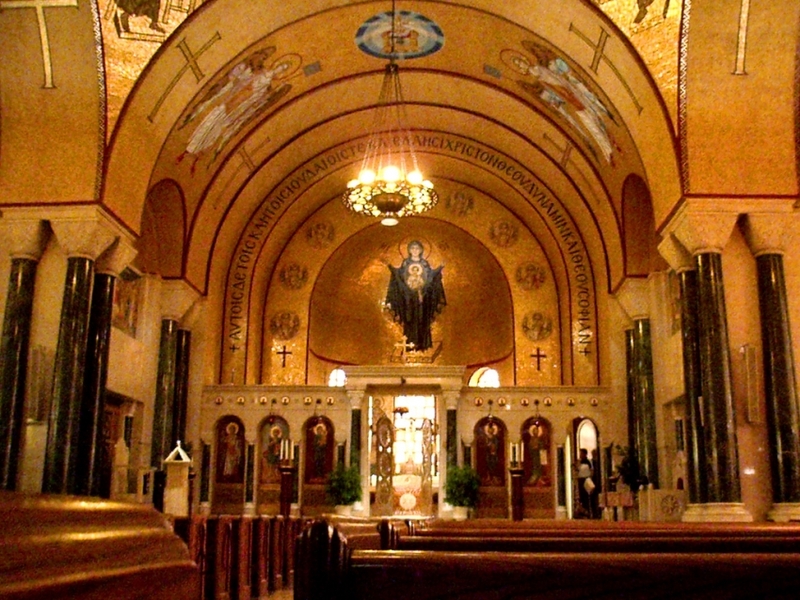 DC's Greek community has been worshiping at this Orthodox church for generations. Saint Sophia, or "Hagia Sophia," as it is known, hosts an annual Greek Festival on its grounds, offering traditional food and a lively, yet spiritual atmosphere. Celebrations during the Easter season are very special events.